Thanks to all the guys at the Hong Kong Visa Centre. Stephen, you’re the best! See also: Social Media Keeping Hong Kong Immigration Consultants On Their Toes – Scary Stuff! It was around 11:00pm on a Friday night. A few days earlier, I discovered that my visa to China did not cover the Hong Kong portion of my trip and that I needed a separate visa for Hong Kong. With all hopes gone for obtaining a visa personally, I desperately started my search online to find a law firm that could help me toward this end. This is how I came across the Hong Kong Visa Centre. 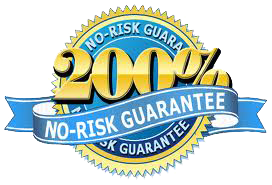 The website looked very professional and provided a guarantee that was hard to refuse. Time was of essence for me so I called immediately and left a message on the answering machine, naturally thinking that I would not receive a return call until at least Monday. To my surprise, within minutes, Stephen called me back and walked me through the process. He was very professional, direct, and honest about everything including the likelihood of obtaining a visa in such a short time and the price for doing so. It was immediately clear to me that he knows his business very well. Stephen went out of his way to obtain my visa and I couldn’t be happier with his service. Frankly, excellent is an understatement in describing the quality of his service. I feel more than fortunate to know Stephen and am looking forward to working with him again. 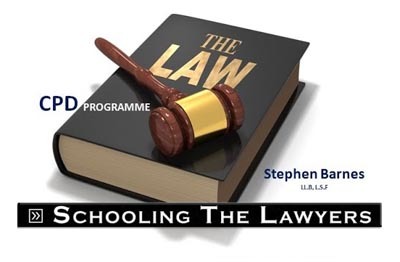 Hi Stephen, I just want to say you are a great lawyer! By far, the most professional and helpful one I have ever hired/worked with… I will be recommending all my friends and contacts to you. If anyone needs an immigration lawyer in Hong Kong, you are the go-to guy! I am very glad I chose to see Stephen and use his visa service. He has an excellent knowledge of Hong Kong immigration procedures. Apart from his extensive knowledge and sound advice, I will remember his kindness and genuine interest in helping people. Thoroughly recommended.